TH of The Hegemonist faces some tough decisions on blogging and Digger over at Life After Jerusalem has some related thoughts. Blogs are like personal telephone calls crossed with newspapers. They’re the perfect tool for sharing your favorite chocolate mousse recipe with friends–or for upholding the basic tenets of democracy by letting the public know that a corrupt government official has been paying off your boss. If you blog, there are no guarantees you’ll attract a readership of thousands. But at least a few readers will find your blog, and they may be the people you’d least want or expect. These include potential or current employers, coworkers, and professional colleagues; your neighbors; your spouse or partner; your family; and anyone else curious enough to type your name, email address or screen name into Google or Feedster and click a few links. 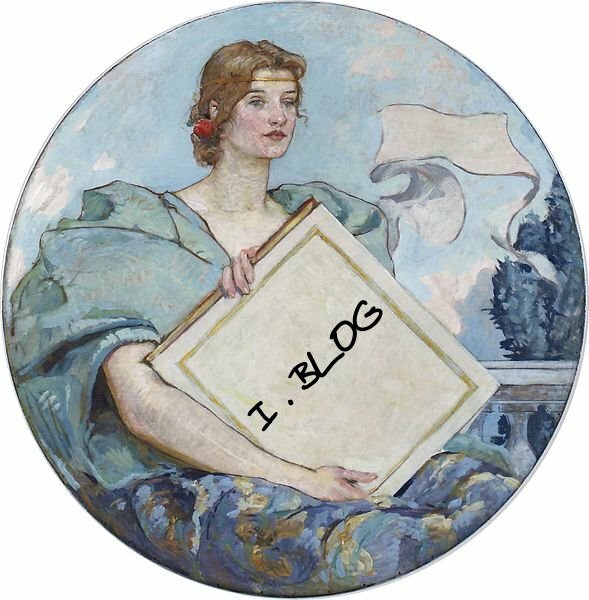 Continue reading How to Blog Safely (About Work or Anything Else). More on blogging along this line later.